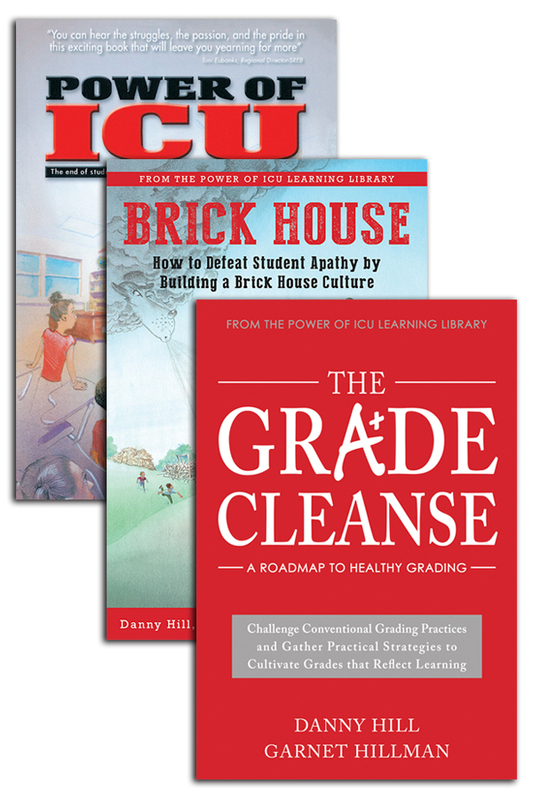 The latest release from the Power of ICU Learning Library, Grade Cleanse, presents a six-step process to uncover what lies within traditional grading practices so that you can reflect, make changes, and improve! This unique approach allows you to move at your own pace. Each “grade cleanse” is accompanied by a series of challenges and “how-to” baby steps. Grading can be a meaningful process that supports reflection and growth. 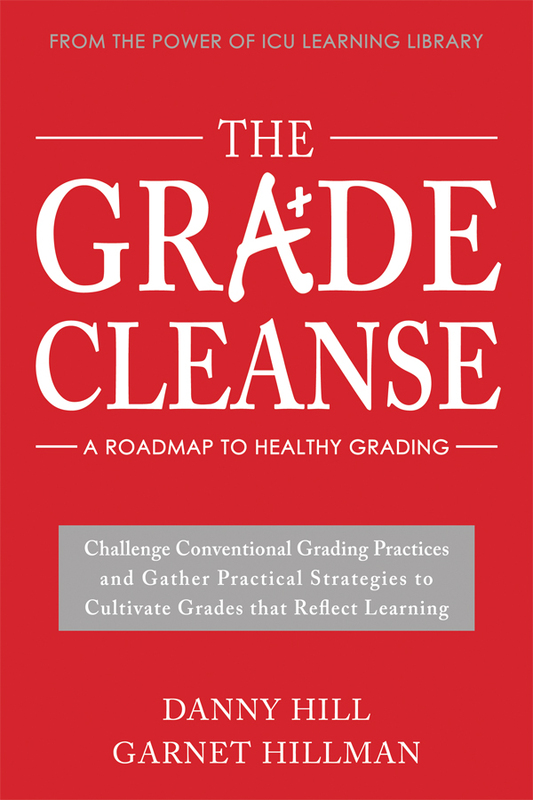 Cleansed grades are healthy grades, and healthy grades support learning! Also available as an eBook (Apple iBooks). For a limited time! Save $15! 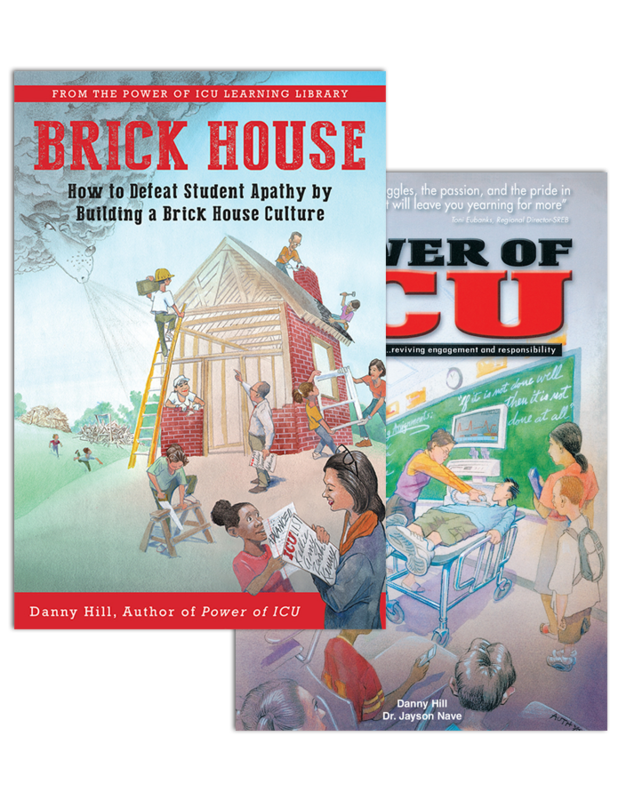 Get the latest release from the Power of ICU Learning Library, Grade Cleanse, along with the bestsellers, Brick House and Power of ICU, and save $15! This ultimate combo will only be available for a limited time! Assignment completion + Quality Assignments + Healthy Grading Practices = Student Success. 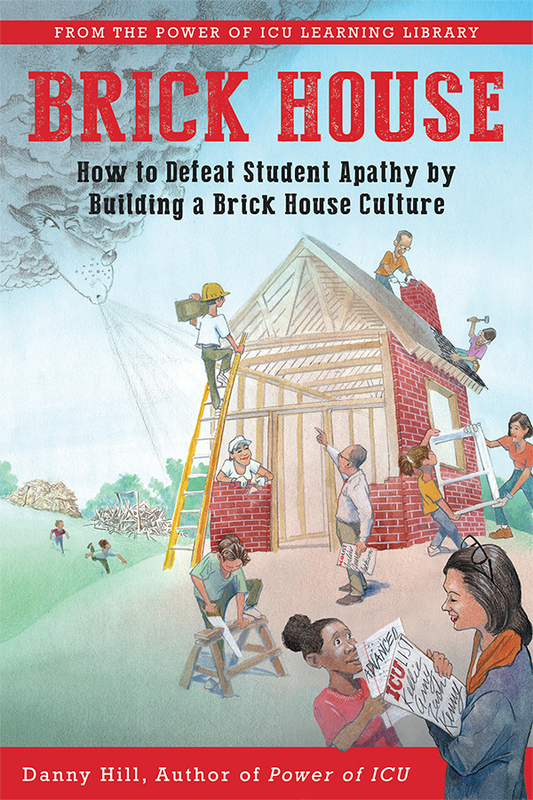 Brick House provides details for building an infrastructure that pulls together proven educational practices under one roof. Brick House is not a “quick fix” that is here one day and gone the next. Danny Hill lays the foundation for a culture in which schools rally around student success and improved learning. 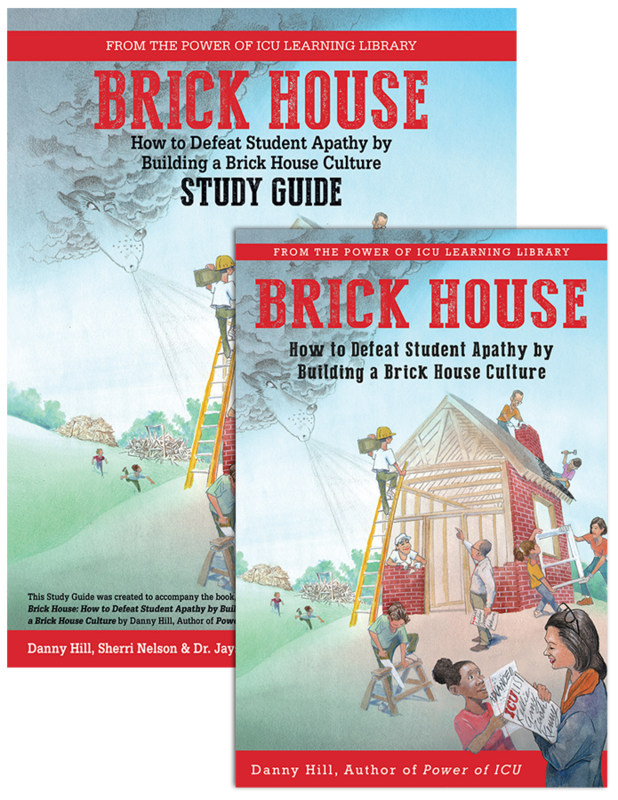 Students’ walls at home may be cracked or broken, but their walls at school can be Brick House strong. Also available as an eBook (Apple iBooks / Kindle Edition). 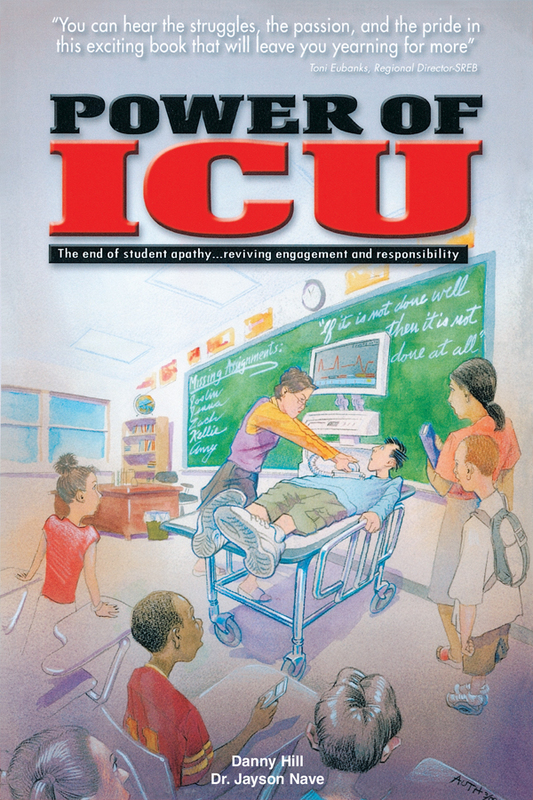 Educators across the country have become revitalized by the Power of ICU, with many readers commenting on how it has totally changed their approach to teaching and stirred their thinking. 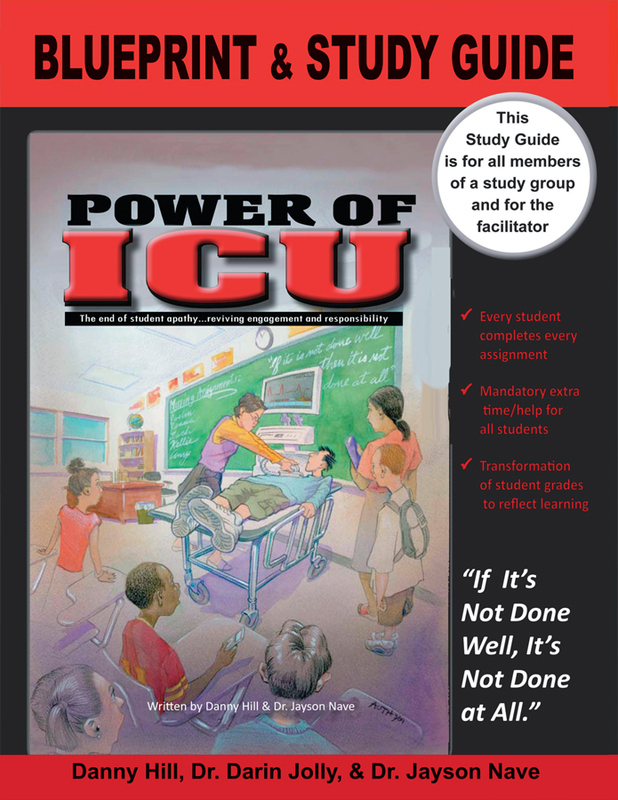 Power of ICU takes the reader through the creation of ICU (Intensive Care Unit), from its inception in the classrooms and hallways of schools to the standard that “Every Student Completes Every Assignment”. It is a great primer for all those interested in student success, showing educators how to move away from poor educational grading practices that do not work and create momentum for mastery learning. The essential companion book to “Brick House”. Perfect for book studies and team learning initiatives. 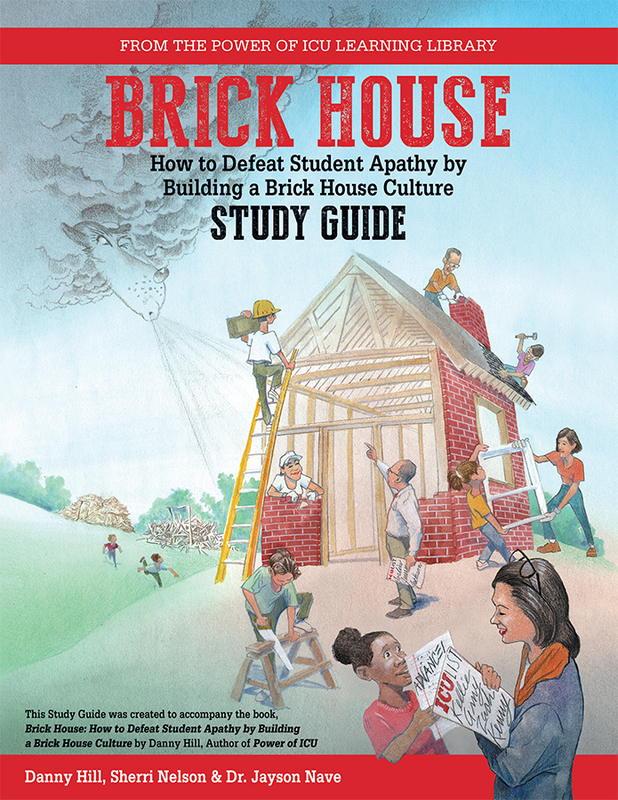 Walk through the foundation of a successfully built “Brick House” school. 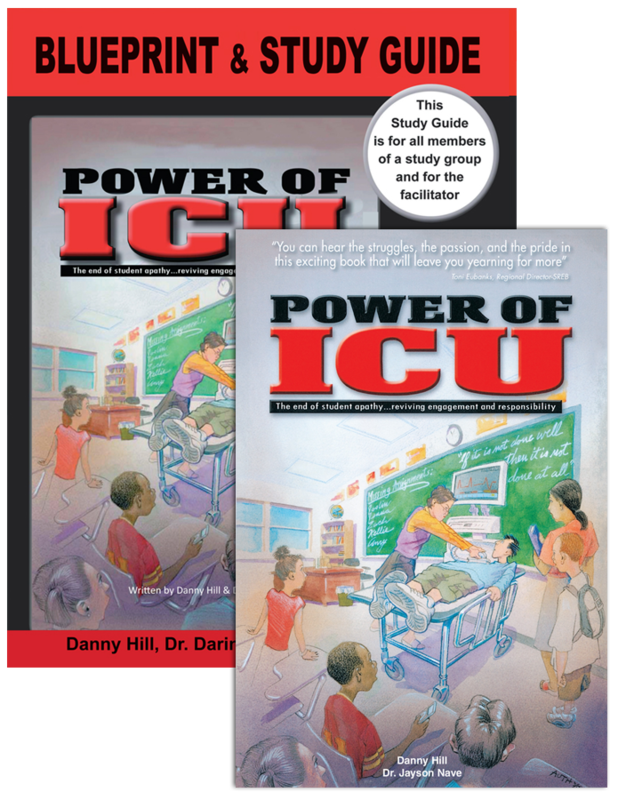 The companion book to “Power of ICU” will guide you through key points and questions that every educator should think about when considering success for every student. Shipping rates vary by product. You can also email a PO to info@poweroficu.com. Be sure to include the number of books, shipping address, and contact person. We will invoice you after you receive the books. Be sure to let us know if the invoice address is different than the shipping address. It usually takes three business days for books to arrive. For schools requiring an invoice form, click here. Check with your local system supervisor about Title 2 funds for purchase. If you need a Sole Source Letter or a W-9, please contact us.